Only a couple of centuries ago, adobes were the cornerstone of everyday life for Spanish and Mexican residents of Monterey County. These whitewashed clay buildings were where people ate, slept, worked, entertained and practiced their religion. 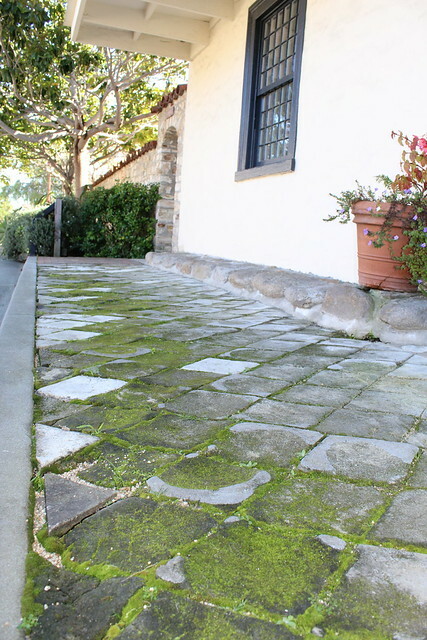 Casa Serrano: Built in 1843, Casa Serrano has been home to a great deal of Monterey history in its lifetime. It was one of California&apos;s first schoolhouses and in its later years even served as an Italian restaurant. Now it&apos;s open to the public on Saturdays from 2 to 4 pm for tours. 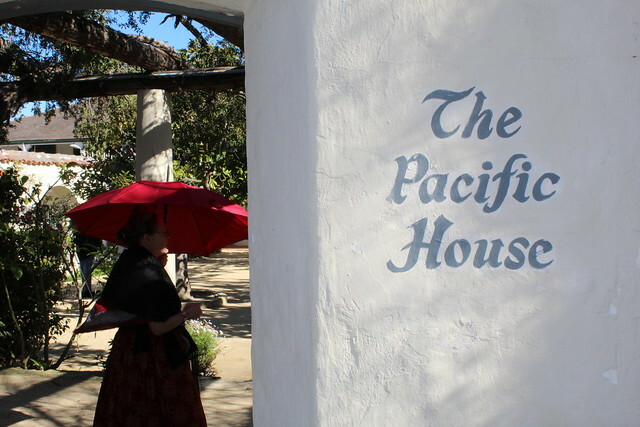 Pacific House Museum: Since its construction in 1847, Pacific House has served a variety of functions. At one point military supplies were stored here. And in the ensuing years, it served as a hotel, church and ballroom. Now? It&apos;s one of the most interesting history museums in the area. 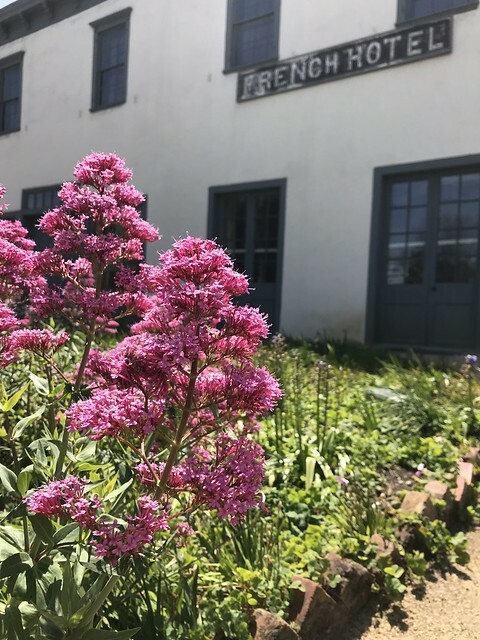 Larkin House: In 1834, Thomas Oliver Larkin adapted the traditional New England architectural style so that it utilized the adobe and redwood materials present in Monterey County. 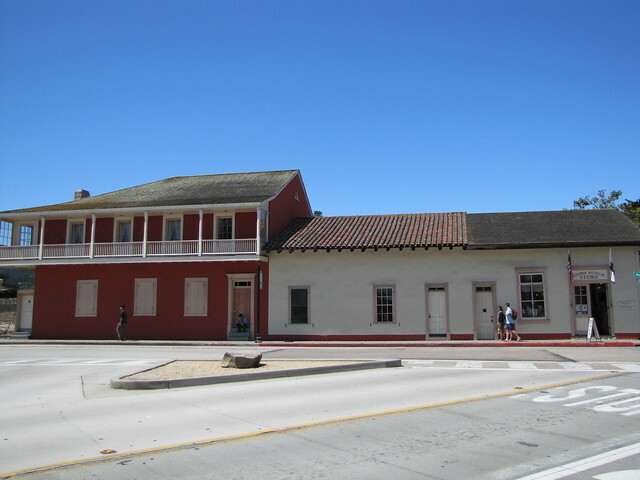 This resulted in Larkin House, one of the first adobes to establish a distinct Monterey Colonial architectural style. 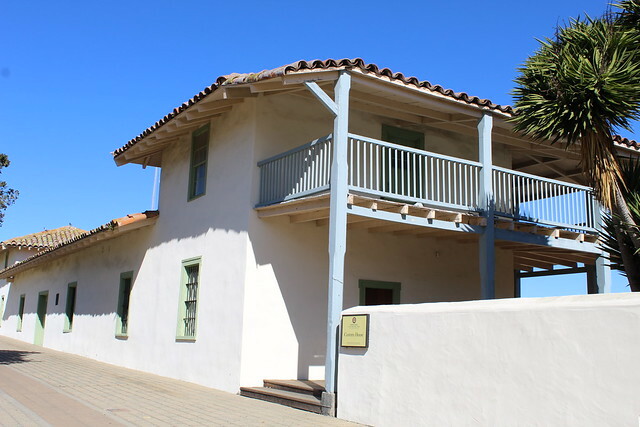 Cooper Molera: The Coopers lived in Monterey County for generations, having built this home in the 1820s. Its 2.5 acres also house an elaborate barn complex and gorgeous historic gardens. Casa Soberanes: Known as the "House of the Blue Gate" for its distinct blue-gated entrance, Casa Soberanes was built by Rafael Estrada in the 1840s. It&apos;s still home to beautiful antique furniture and modern Mexican folk art. 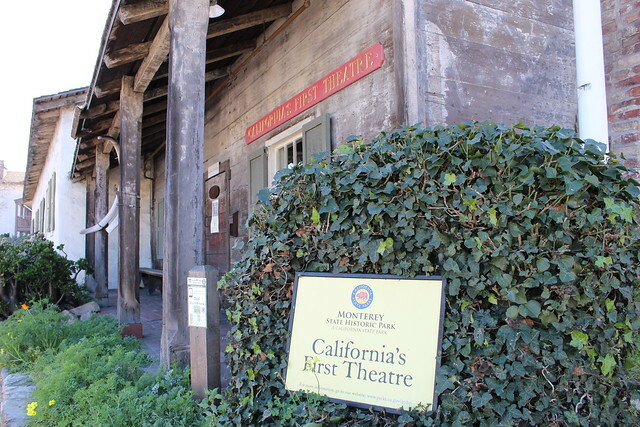 First Theatre: Built originally as a tavern and lodging area for sailors, the aptly named First Theatre was established as a theater destination when in 1850 an army unit put on a play here. It&apos;s stood out as a major site of Monterey&apos;s artistic history ever since. Custom House Plaza: A popular gathering place for Monterey visitors, Custom House Plaza is a win for historic preservationists. 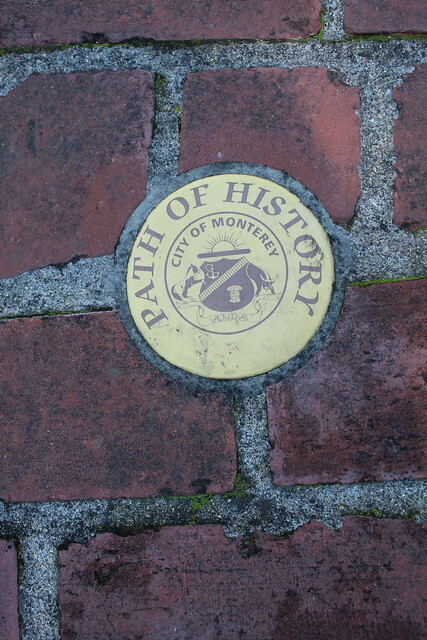 It contains many historic buildings including Custom House — Monterey County&apos;s oldest public building. Its visitor center also sells many interesting old-time knickknacks. Casa Del Oro: Located in the Custom House Plaza, Casa Del Oro translates to "House of Gold" in Spanish — perhaps a reference to the period when it was a gold dust exchange for miners. It&apos;s also been an army barracks, general store and saloon over the years. Old Whaling Station: Whaling played a significant role in California&apos;s early economic history. And during the peak of that period, Old Whaling Station served as employee lodging for Old Monterey Whaling Company. As you walk up the front walkway to the Old Whaling Station, look down — you&apos;re standing on a path made of whale vertebrae! 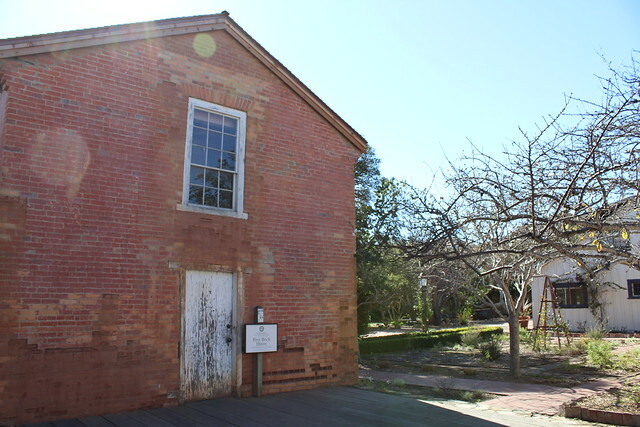 First Brick House: This historic site lives up to its name — it was the first home in the area to be made of brick, which was thinner but more durable than the adobe blocks of the time. 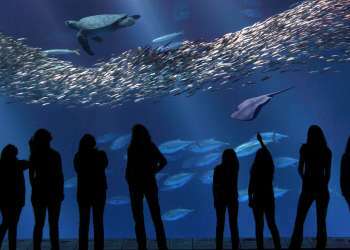 It now contains various exhibits touching on early Monterey history. Stevenson House: If you&apos;re a fan of Robert Louis Stevenson&apos;s classic adventure tale "Treasure Island," you&apos;ll want to visit this building where he is said to have begun writing his legendary book. Once a French hotel earlier on, the building now contains loads of Stevenson memorabilia, including manuscripts, first editions of his books, and keepsakes donated by his family. Lara Soto House: John Steinbeck is said to have always wanted to move into this humble adobe. During the brief time he lived here, Cannery Row was published and his iconic novella The Pearl was written. Visit this spot along the Path of History to see the home of one of the region&apos;s most legendary residents. 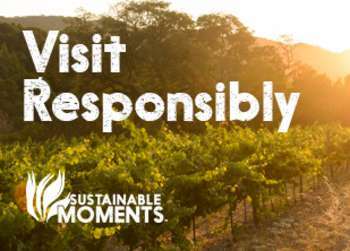 Monterey County has gone through many phases during its long and winding history. The sites along the path of history represent those different phases, each serving a variety of functions over their nearly two centuries in existence. A visit to them will put you in the shoes — and in some cases the homes — of some of the area&apos;s earliest and most influential residents.